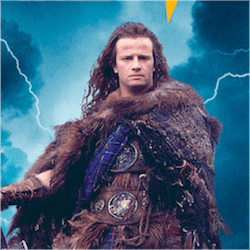 When Highlander came out in 1986 audiences loved it, it made Christopher Lambert a well known actor and secured him some great roles. It also features Sean Connery who is always a pleasure to watch. The film follows the adventures of Connor McLeod, a seemingly immortal being who is pursued by other immortals who are all trying to kill each other in order to become “The One”, the final immortal left on earth who will then have the ultimate power. The film led to numerous sequels and a hot television series. Now after 30 years, Microgaming has decided to revive the Franchise with the release of a feature-packed pokie. Even though the game is still in development and Microgaming are only planning to release the game on the 6th of December, some tantalizing stills have been released so that fans can get an idea of what features the game may include. The publicity shots already show that the reels will feature stills from the film, featuring all the lead characters, with the exception of Sean Connery, which is quite a shame. The deal for the licensed pokie was made between Creative Licensing and Studio Canal who own the film rights, on behalf of Microgaming. The film takes place across the highlands of Scotland and in the crime-ridden streets of New York City, creating some potentially interesting backgrounds and designs that could be incorporated in the final Pokie. 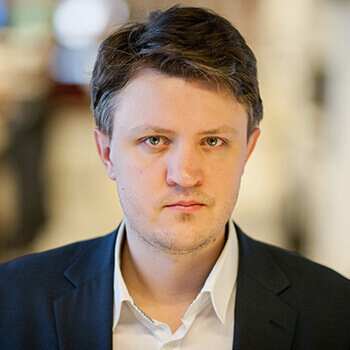 Microgaming has never failed to impress with their licensed games and from what has been said by David Reynolds, Games publisher at Microgaming, it is clear that the company has great respect for the license. Since this year would mark the film’s 30th anniversary, it would certainly be great if Microgaming includes iconic scenes from the film in this Pokie. It has been revealed that the pokie will features the 243 ways to in system which is every popular with fans as it provides players with so many more chances to win. Even though Highlander is a much-loved franchise it is still interesting that Microgaming chose this license now. Usually developers will pick up old licenses which have an upcoming reboot planned, but so far there appears to be no news from Hollywood on the topic. Fans will unfortunately have to wait another two months before they can see what Microgaming has up their sleeve.